Britney Spears looks amazing in her little black dress as she holds a glass of champagne. Here’s one of the final photographed taken of David Bowie before his untimely death at the age of 69. It’s amazing how much energy he exudes here. It’s a Friday afternoon in early November, 11 days after the debut of 1989, which Swift, who came up in Nashville’s country music scene, described in an August Yahoo! Live stream as “her very first, documented, official pop album.” In 1989’s first week, 1.29 million copies were sold. 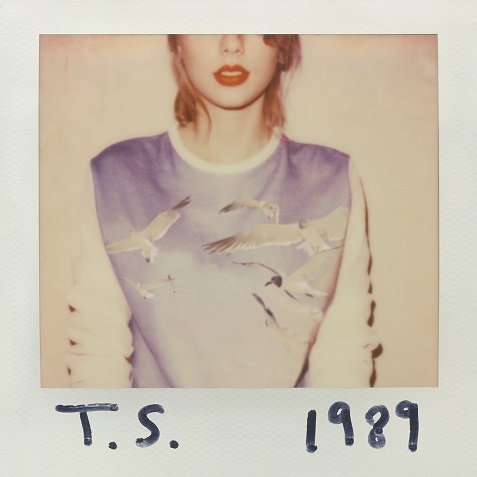 That was 22 percent of all album sales in the U.S., according to Nielsen SoundScan. It’s the largest sales week for a record since Eminem’s The Eminem Show in 2002, and the biggest release in the past two years by far, topping heavy hitters such as Beyoncé, Coldplay, and Lady Gaga. That week, Swift had five songs on the Billboard Hot 100, including Shake It Off, the album’s first single, which was, and still is, sitting comfortably at No. 1. She also had two other albums on the Billboard 200—her 2012 album, Red, at No. 84, and her 2008 release, Fearless, on the chart for its 221st week, at No. 117. This might bother many of you, but sugar pop has always been popular. Don’t sweat it. It’s been about 20 years since Steve Parry performed live, but he recently took the stage in Minnesota and sounded as great as ever.